UltraSoC is a pioneering developer of analytics and monitoring technology at the heart of the systems-on-chip (SoCs) that power today’s electronic products. The company’s embedded analytics technology allows product designers to add advanced cybersecurity, functional safety and performance tuning features; and it helps resolve critical issues such as increasing system complexity and ever-decreasing time-to-market. 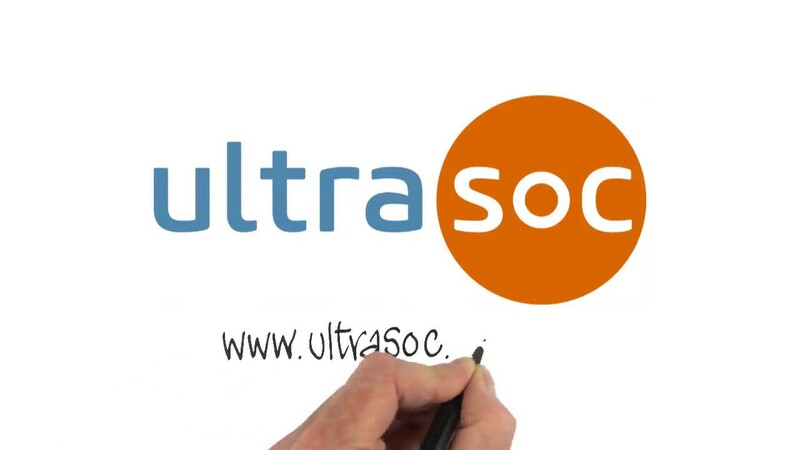 UltraSoC’s technology is delivered as semiconductor IP and software to customers in the consumer electronics, computing and communications industries. The company is an active member of the RISC-V consortium. It was the first, and remains the only, commercial supplier of RISC-V processor trace solutions.